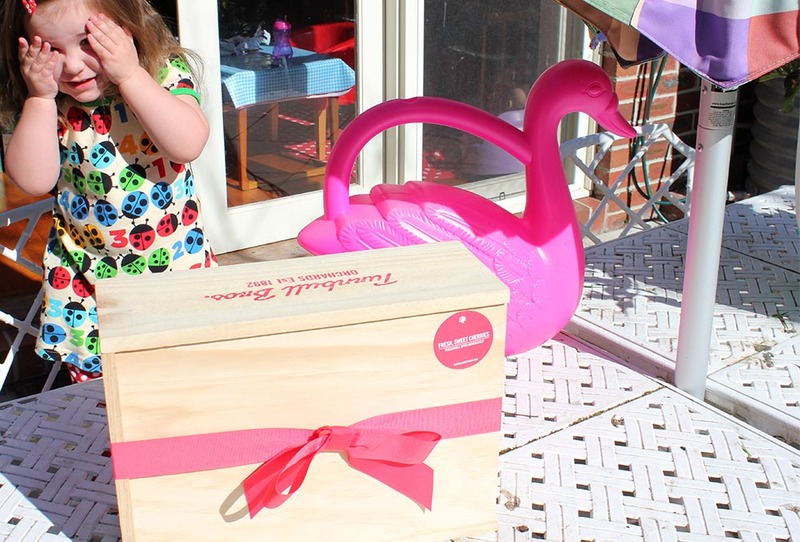 WIN a Box of Cherries delivered to your doorstep! 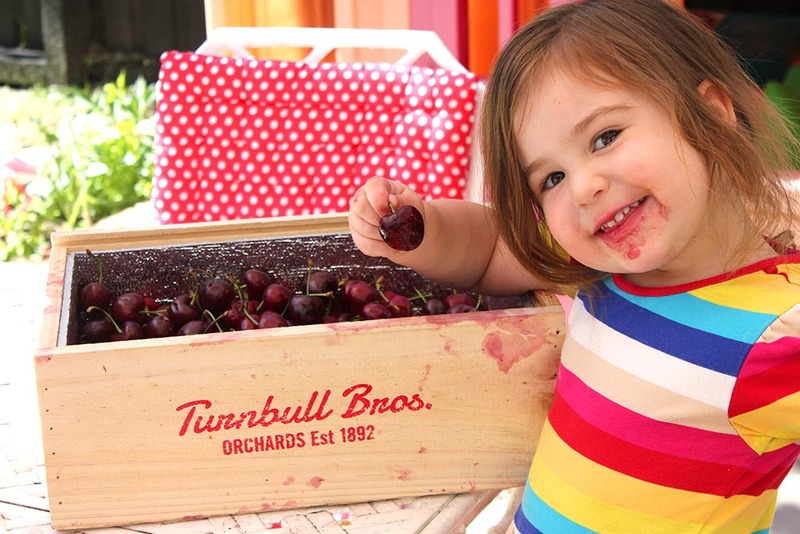 It’s Cherry Season and to celebrate the fist harvest we’ve teamed up with Turnbull Brothers Orchards for a juicy giveaway! 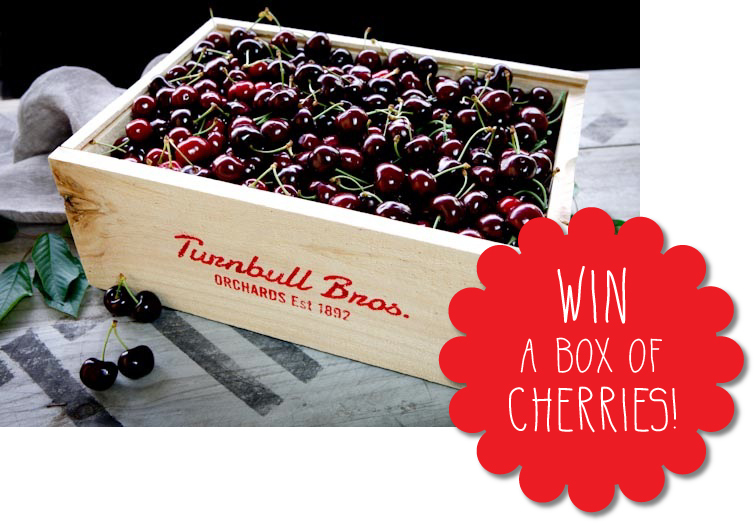 This week, one lucky Cherry and Me follower will win a box of cherries delivered just in time for Christmas! To enter the draw, simply LIKE Cherry and Me on Facebook and then share this link on your Facebook wall. Even Mienkki sniffs out the excitement! 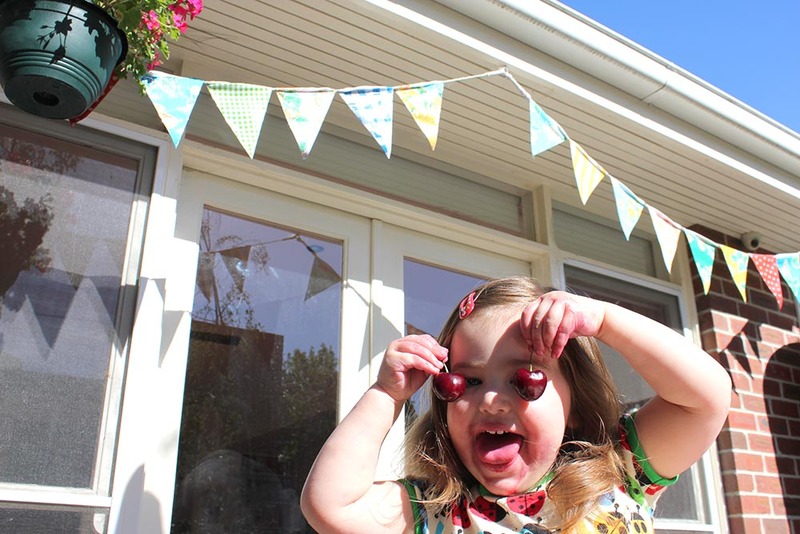 See our Cherry Loves Cherries 2012 blog post here! This entry was posted in Food, Garden. Bookmark the permalink. 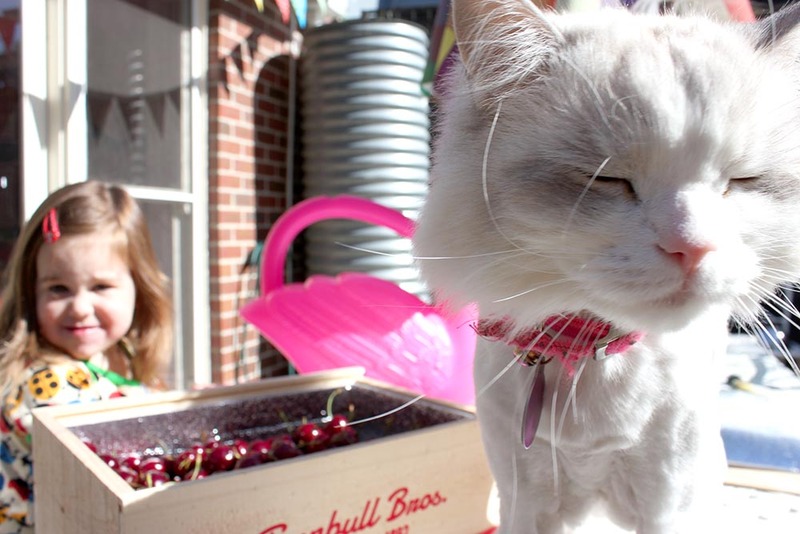 Oh you have got to love cherries, we do! 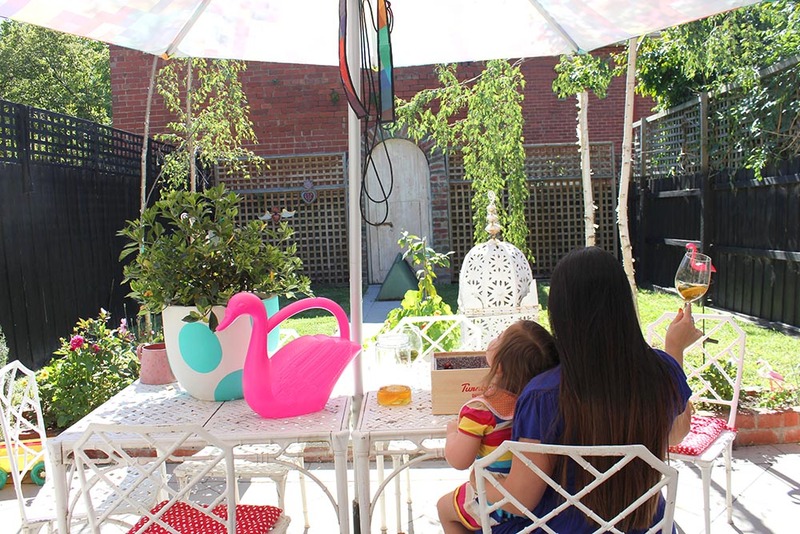 This looks like a perfect afternoon to me! Yummy! So sweet and juicy, can almost taste them dribbling down my chin! Cherries time! Liked and Shared! My family would love this for Christmas Day. 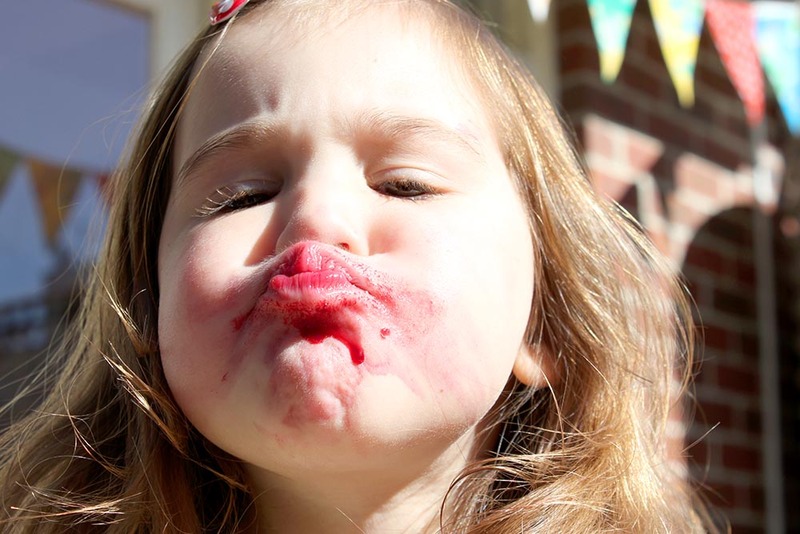 We all love cherries. 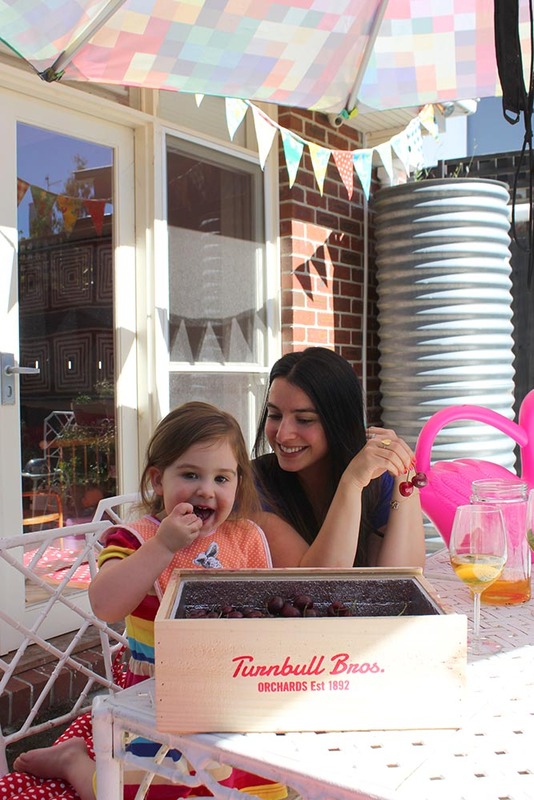 Christmas wouldn’t be Christmas without cherries! Yum! Perfect for us! My 8 year old daughter had a meltdown yesterday when i wouldn’t let her have just Cherries for dinner. We love them! Have liked and shared with friends! 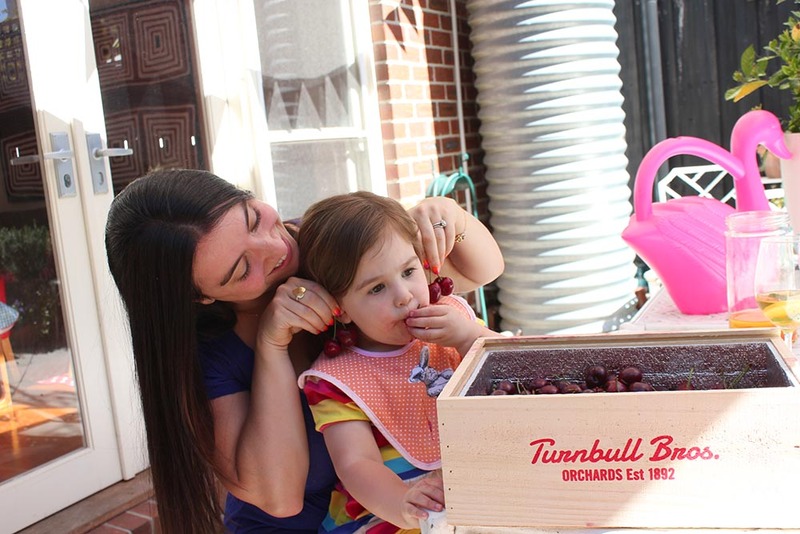 Yummo fresh cherries straight to your door who could ask for more.